Calling all ye Scots! Celebrate Scottish heritage at The Shamrock on Wednesday, January 25th at this alternative Burns Night musical jam and poetry slam. There’ll be an open mic stage for budding musicians and poets who want to recite Robert Burns poems and songs over a wee dram. 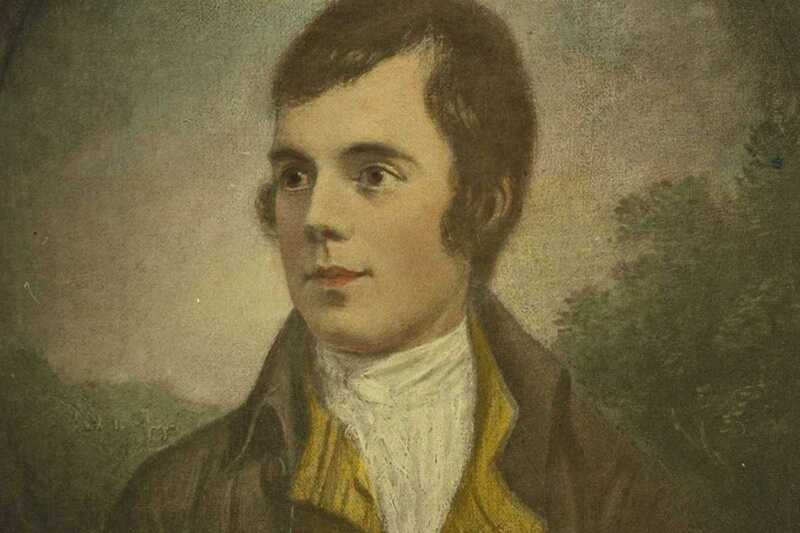 Comment on the event wall which Robert Burns piece you would like to perform.